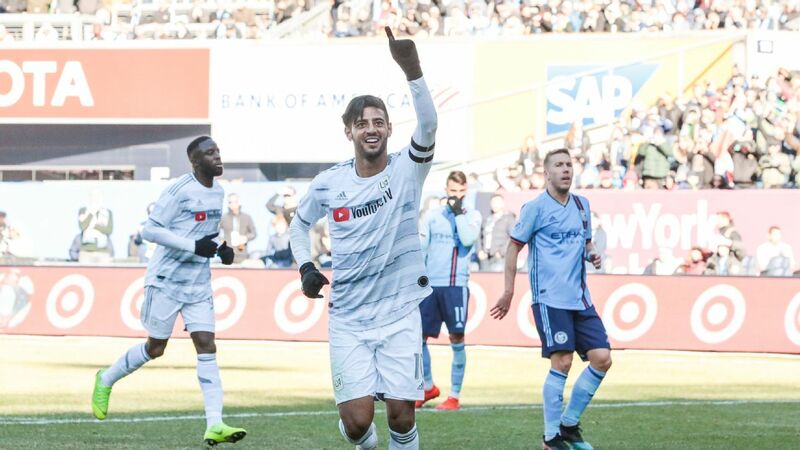 All goals and highlights from Week 20 in MLS. 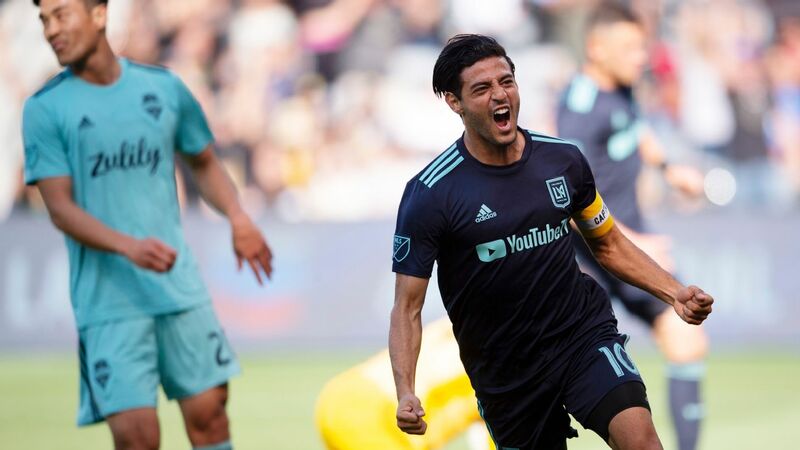 Every year around this time, as MLS's annual All-Star Game approaches, out come the articles questioning whether the match needs a reboot, or if it is still worth playing at all. We get it. 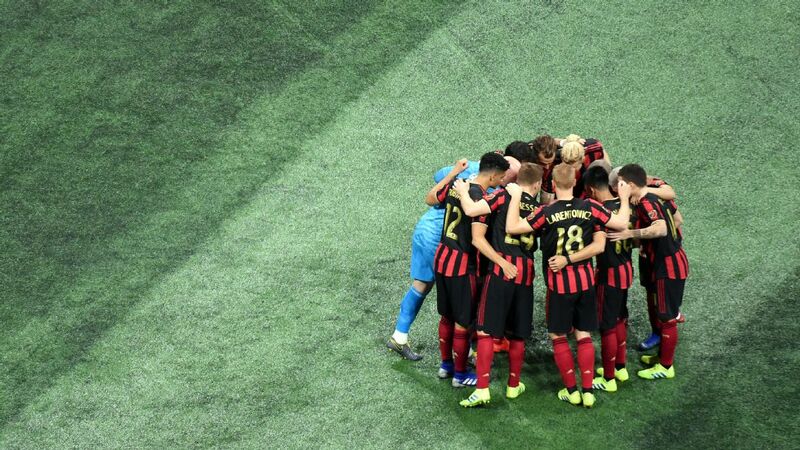 For a league that continues to insist that it must play on the same dates as some World Cup qualifiers because the calendar is just too crowded, scheduling a midseason exhibition match (7:30 p.m. ET, ESPN/WatchESPN) against an undermanned European squad preparing for its own campaign seems like an odd priority. Coaches certainly don't love it. "We maybe have a different view from players," admitted Sigi Schmid, who lost his job as Seattle Sounders coach on Tuesday. "Players appreciate the All-Star game because they get bonus money and an opportunity to play against a big-name club. But for a team like us that has had three midweek games in a row, to have an important guy play in another one seems sort of terrifying." It's a valid beef, and it's not the only one dissenters have. Here's the thing, though: Despite being a glorified friendly match, MLS's midsummer classic still matters on a number of levels. Mainly, there's the exposure. 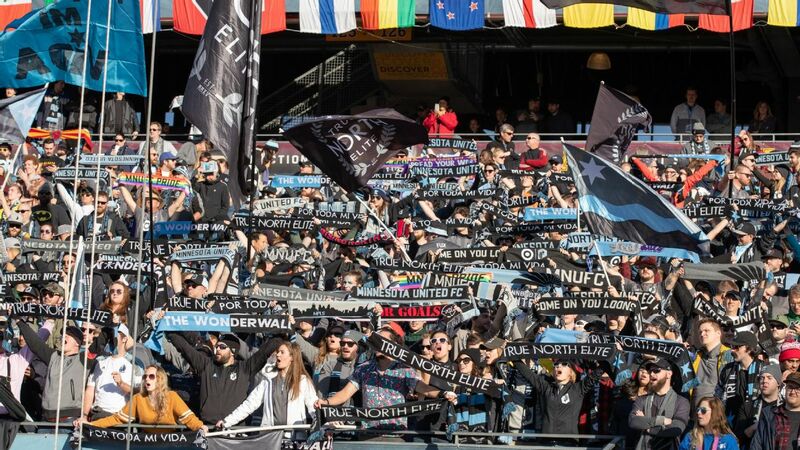 Thursday's match will be broadcast live in 166 countries, and playing Arsenal, which has been one of the world's most popular clubs over the last two decades, guarantees that the MLS product will reach fans that normally wouldn't give it a second look. 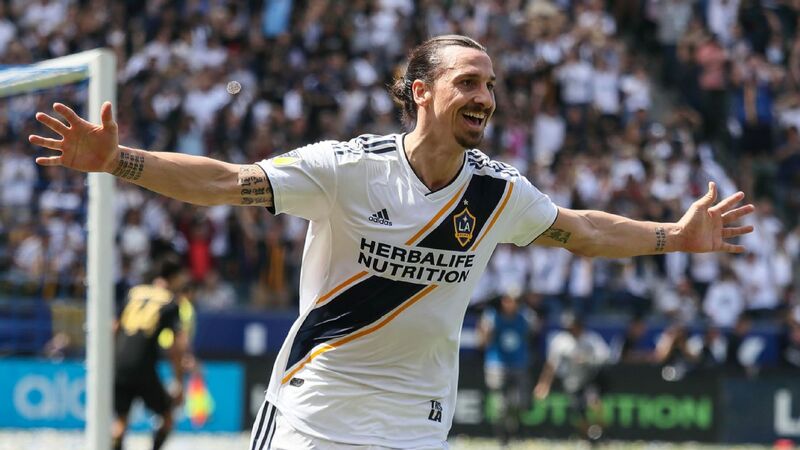 All-Star week has also become a celebration of the growing North American game, and doubles as the de facto American soccer convention since MLS Cup stopped being held at a neutral site following the 2011 season. On the business and marketing side, it is can't-miss, one-stop shopping for league and team executives, media and sponsors. More than anything else, though, the All-Star game matters because players on both sides actually try. 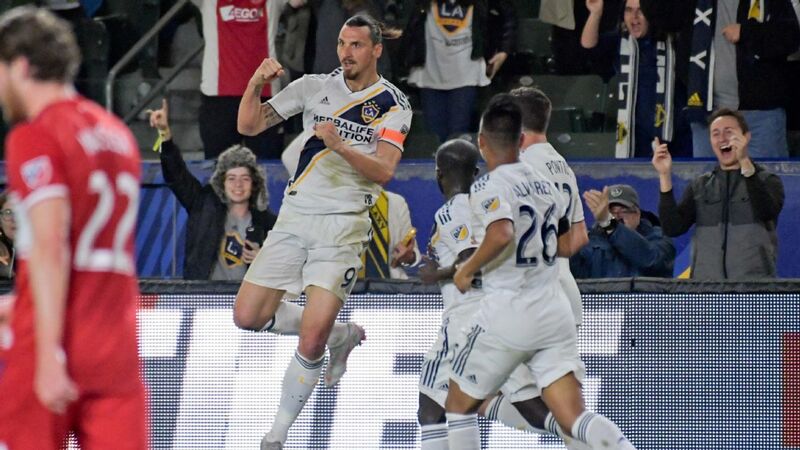 Unlike the farcical Eastern Conference versus Western Conference games of the league's early days -- the six East-West contests between 1996 and 2004 averaged nine goals scored -- the MLS-against-decorated-guest format has produced compelling, hard-fought soccer more often than not. When one thinks back to then-Bayern Munich manager Pep Guardiola refusing to shake hands with MLS boss Caleb Porter after the home side's 2-1 win two years ago, it's hard to argue with commissioner Don Garber's oft-repeated claim that his league boasts "the most competitive All-Star Game in all of sports." 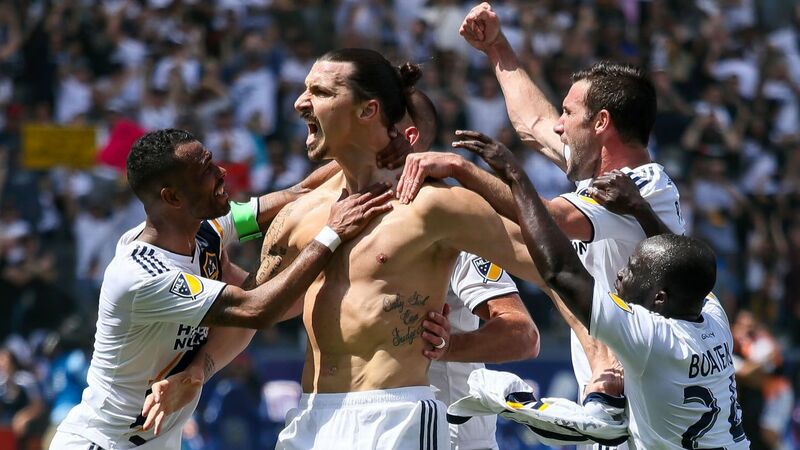 There was plenty of spice in the MLS All-Stars' 2-1 win over Bayern Munich back in 2014. The win against Bayern wasn't the league's only success, either. 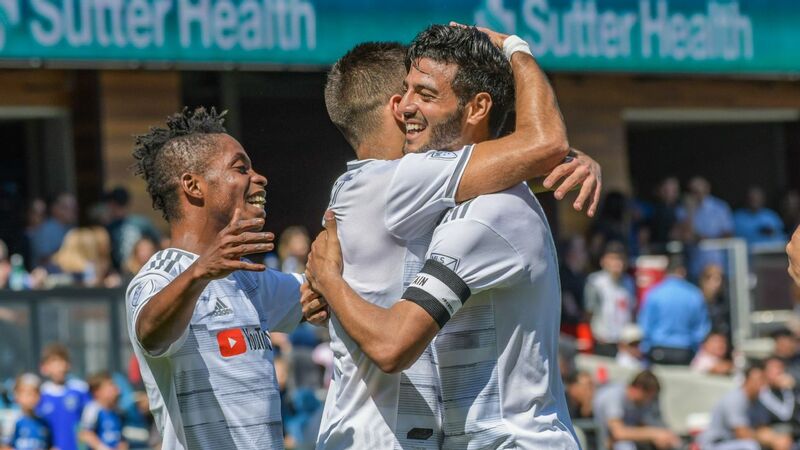 The MLS All-Stars have also beaten Chelsea twice, including just months after the Blues won the 2012 Champions League title. 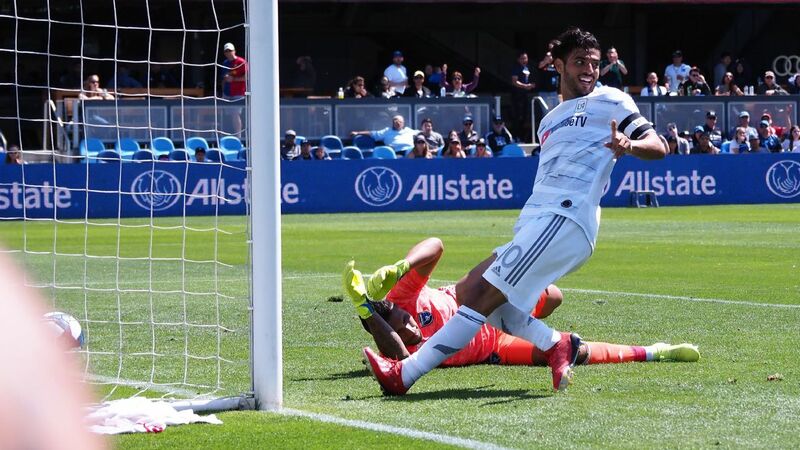 Last year, goals from Kaka and David Villa were enough for MLS to defeat Tottenham Hotspur, whose lone strike came from Harry Kane, a team that went on to finish third in the Premier League. Those victories certainly don't hurt the league's credibility at home or abroad. 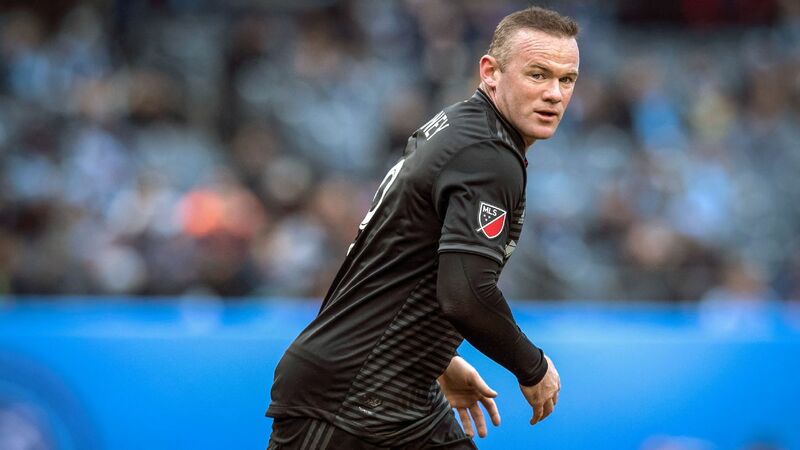 And while there's always a risk of embarrassment when a hodge-podge All-Star squad faces one of the planet's richest and deepest clubs -- Manchester United out-scored MLS 9-2 in back-to-back wins in 2010 and '11 -- it's a gamble worth continuing. There's also the novelty of it. Seeing a Thierry Henry turn back the clock against former France teammate Franck Ribery in 2014 was flat-out cool. So was watching Landon Donovan score against Manuel Neuer, or DeAndre Yedlin shut down fellow U.S. prospect Julian Green -- his roommate at the World Cup in Brazil -- in that game in Portland. 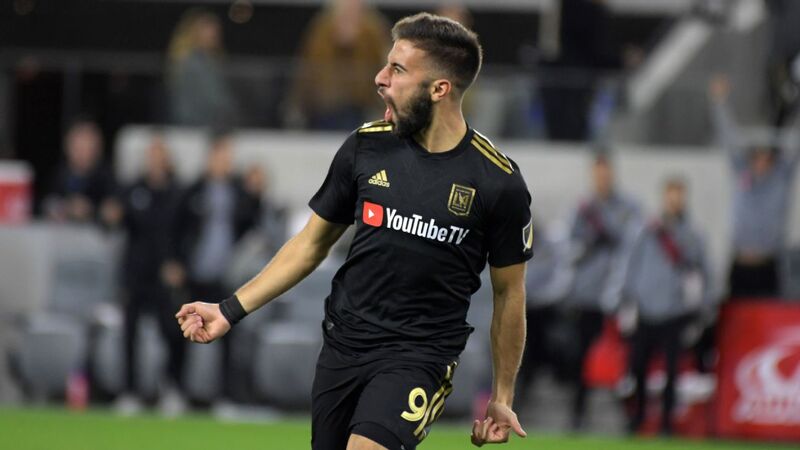 Other U.S. national teamers, including ex-MLSers Yedlin, Carlos Bocanegra, Michael Bradley, Tim Howard and Brian McBride have all played for foreign teams against the hosts. 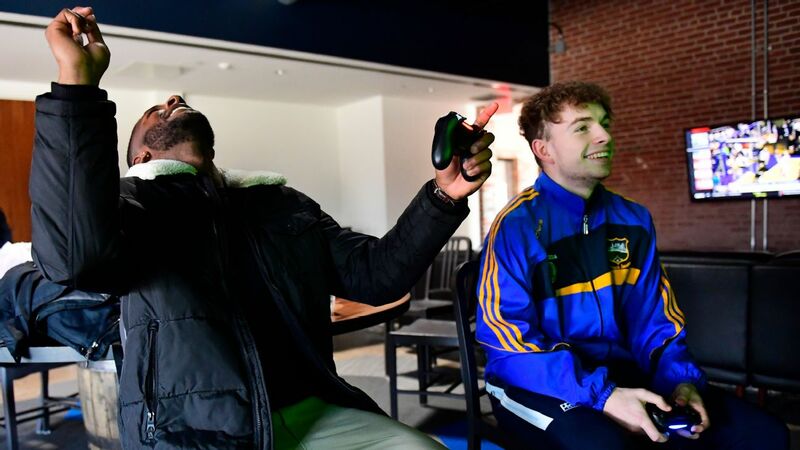 "It's something I always looked forward to as a fan," said Philadelphia Union defender Keegan Rosenberry, who at 22 is the second youngest player on the MLS roster after Orlando City striker Cyle Larin. 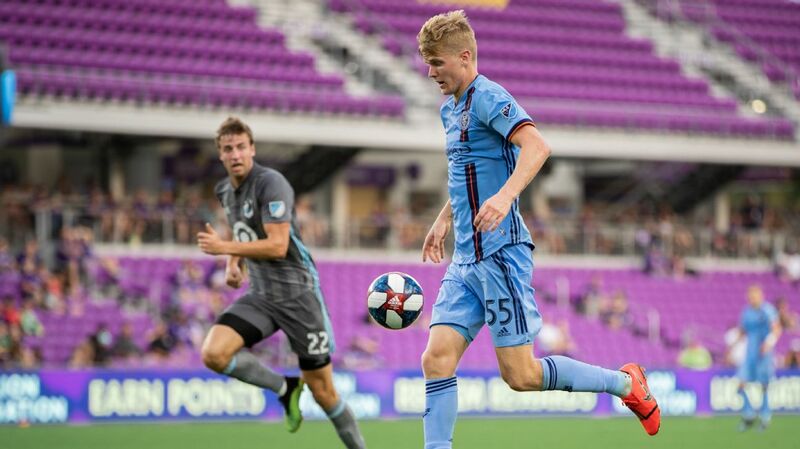 Now Rosenberry is looking forward to making a mark alongside living legends and fellow first-time All-Stars like Didier Drogba and Andrea Pirlo against an opponent he couldn't have imagined facing this time last year, when he was still a college student. 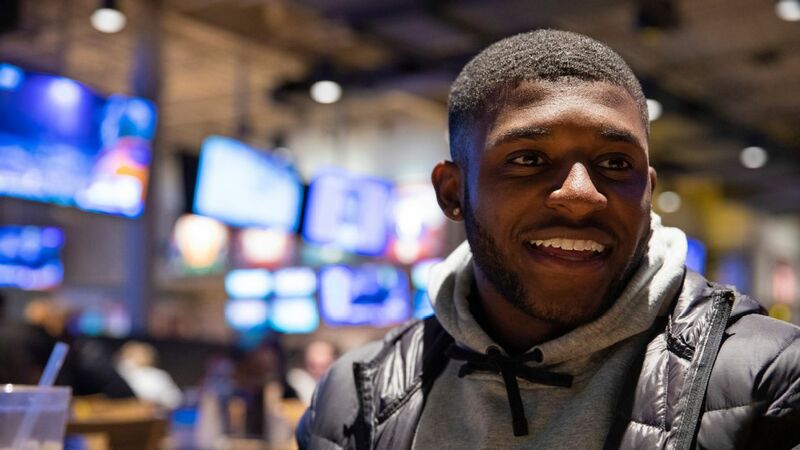 "It's an honor for me, my family and my club to be part of it," Philly keeper Andre Blake, another first-timer, told ESPN. "It's an All-Star game, but it's still something that at the end of the day you want to go and showcase what you can do." 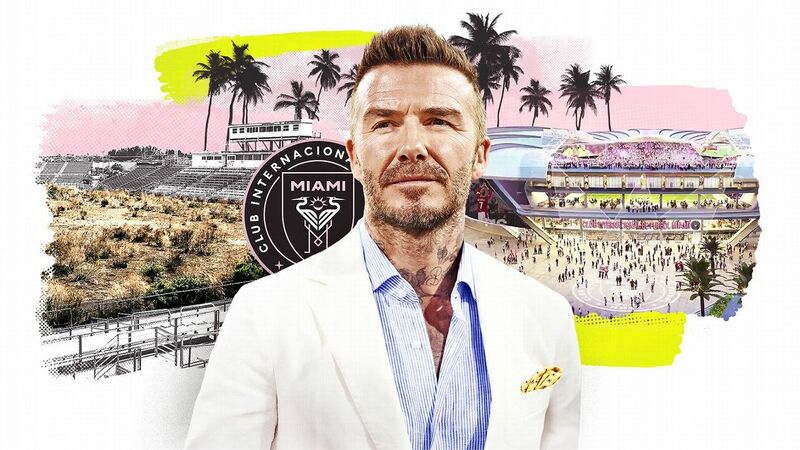 If Garber gets his wish, and MLS one day becomes capable of competing for the sport's best players while they are still in their primes, the All-Star game might become unnecessary. For now, though, it's an entertaining diversion that participants take seriously and supporters enjoy.